Passion to Serve! 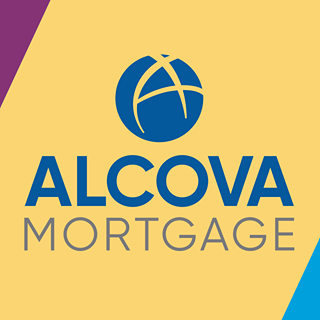 Since inception Alcova has helped over 15,000 borrowers reach their home financing goals. We have over 40 offices located throughout the Eastern United States. We offer a broad mortgage loan selection that includes FHA, VA, USDA, Conventional, Manufactured Housing, Reverse Loans, Home Rehabilitation and an In-House Construction Product. Because residential mortgage loans have our full concentration and we treat every customer like family, our service levels are outstanding! Better than what you may find at a bank, credit union, or other financial institution. We make it easy to do business with us— All of our initial consultations are free of charge with no obligation. We have several tools available to make your home loan experience as convenient to your schedule and lifestyle as possible.